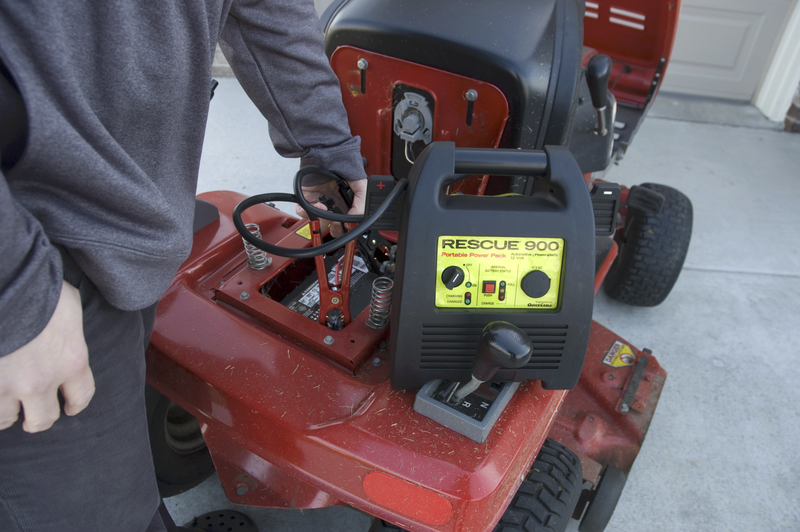 The NOCO GB70 jump starts cars, boats, RVs, trucks and other applications with gas engines up to 8 liters, and diesel engines up to 6 liters. We carry generator batteries for generator brands like Generac, Honda, Ryobi, Champion, Briggs & Stratton, DuroMax and more. RELiON Lithium Iron Phosphate (LiFePO4) Marine batteries offer lightweight, safe and high power energy solutions for your watercraft. These dual purpose, maintenance free batteries provide more power than traditional lead-acid batteries, are long-lasting, and designed to perform in harsh conditions–freezing cold, scorching heat or rough waters. All NorthStar Pure Lead AGM Batteries are made in the USA using innovative technologies to deliver exceptional performance, superior cranking, unrivaled cycling, faster recharge and minimal maintenance, no matter what you drive or where you drive it. These batteries are ideal for Automotive, Marine, Heavy Duty, and First Responder applications. 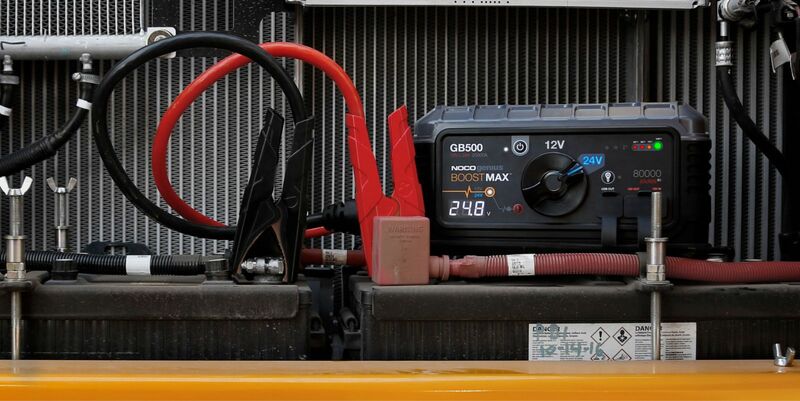 Lithium jump starter for commercial vehicles, fleet vehicles, construction equipment, and more. Power Your Adventures with Lithium Iron Phosphate Batteries by RELiON! NorthStar Ultra High Performance Batteries delvier superior cranking, unrivaled cycling, faster recharge and minimal maintenance. Click here to learn more about NorthStar. Stop waisting time in line at auto parts stores! Our team has 100+ years of combined battery industry experience, allowing us to provide top-notch service and support to our customers, including FREE Battery Testing & Analysis. 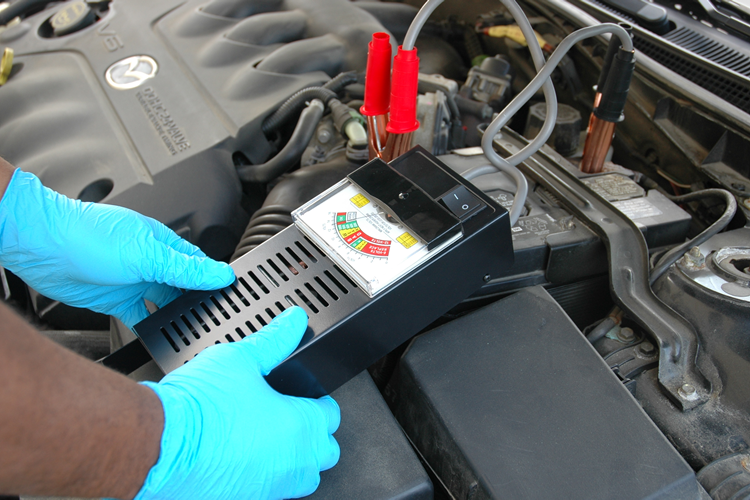 Drop your battery off in the morning - we'll notify you of the results - pick up later that day. Call ahead to set a testing time that works best for you. Or, walk-in for instant testing with a technician*. *Depending on time of day and staff member availability. Midstate Battery is one of New England’s leading independently owned and operated battery specialists. We guarantee excellent prices and exceptional service from experienced battery professionals. Whether you're looking to match-up an old battery or buy new, we can supply you with more than 1,000 different types of batteries for automotive, industrial and specialty markets.